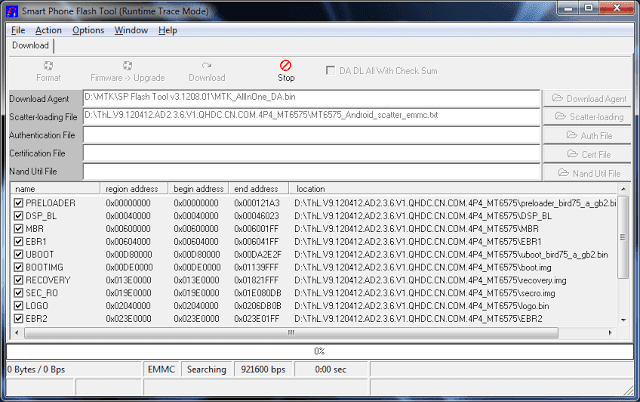 It is a simple and easy method (tutorial) of Any Android Device flash and installs Stock ROM (Firmware file) using SP Flash Tool application. 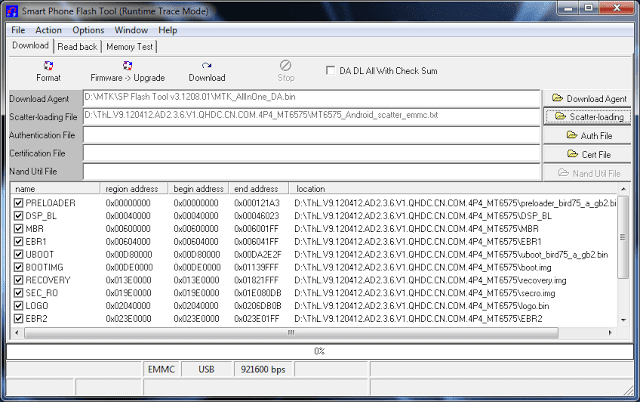 This is a quick guide for Firmware Flash to any MTK / MediaTek CPU based Android device / Smart-Phones. a. Be careful Read steps by steps instructions (tutorial), then do it? b. Make a backup of your flashing use (installing/updating ROM / Format / Root) Android devices (For backing up your all apps music file, contacts, images, videos, and others). c. If you flashing a wrong preloader, your device will be completely dead. d.Flash your device model, Void the warranty of your device. Firmware (category page) – Download. Step-by-Step guidelines to flash Stock ROM using Update SP FlashTool on your Windows XP/7/8/10 Computer/Laptop. 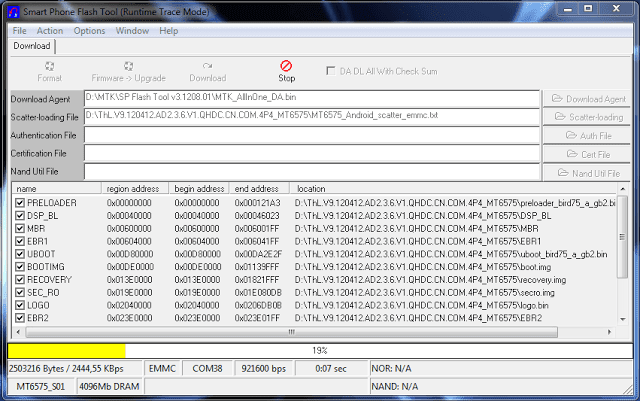 Step-1: Latest version SP Flash Tool Download and your Device model USB Driver Download (phone model driver). Step-2: Install your Device USB Driver on your computer/Laptop. Step-3: Power Off / Shutdown Your Smartphone ( if removable Battery => Remove your phone Battery). 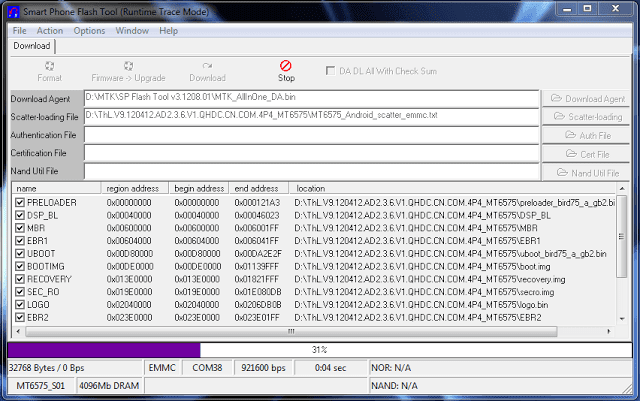 Step-4: Firmware or Stock ROM Download (phone model driver), that you want to Flash on your Smartphone model. Step-5: Extract Firmware/Flash File or Stock ROM zip file (it extract on your Computer/Laptop). Step-6: After Open Flash-tool.exe application files (in SP-Flash-Tool folder). Step-7: Once SP Flash Tool is launched your PC, Click on the left top [Download] Tab. 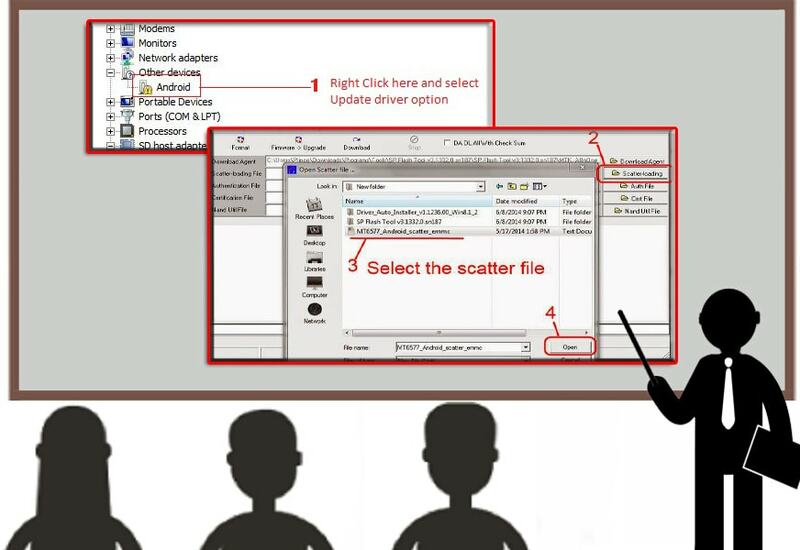 Step-8: After select or click on the [Scatter-loading] Tab button. 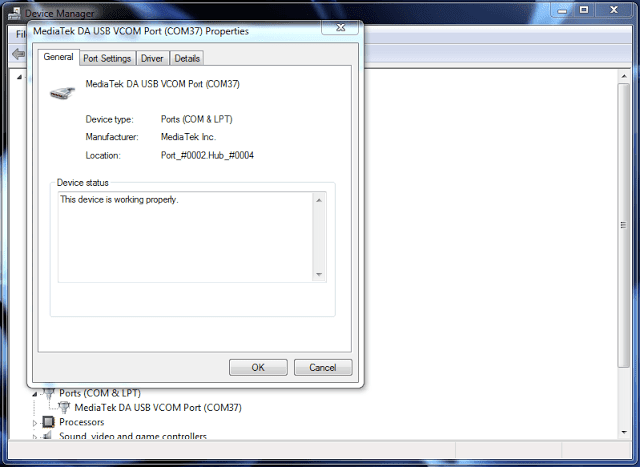 Step-9: You will find and select a scatter file in the Smartphone model Firmware folder. Step-10: After, Click on the top middle [Download] Button to begin the Smartphone model Flashing Process. Step-11: Next, Connect your device (without battery- if it is removable battery) to the Computer or Laptop using Original USB Cable. After connecting the Smartphone model to the PC. Step-12: Press your Smartphone model Volume Down or Volume Up key so that your computer easily detects your smartphone device. Step-13: After Flashing is completed, a [Green Color Ring] will appear. Step-14: Close the SP FlashTool on your computer/laptop and disconnect your Smartphone model from the computer or laptop. Now your MTK Smartphone model is successfully running the Firmware or ROM you have Downloaded. Video tutorials for Any Android Device. Install apps your Device => open Super Backup and Restore application. Save Backup file your sdcard. After flash, Restore saved file from your sd-card memory. Download SN Write Tool, It is also best MediaTek (MTK) Re-Write IMEI and Creat a scatter file tool, more click here. Credits: SP FlashTool development and MTK Android FLASHER Developer.